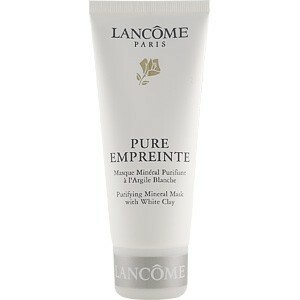 This incredibly soft-textured mask absorbs impurities and excess sebum to deep clean the skin and tighten its pores. Leaves your complexion looking fresh, matt and refined. White Clay (Kaolin) is a highly-absorbent, mineral-rich powder. As it dries on the skin surface, it absorbs excess sebum and impurities, which wash as was as the mask is rinsed off.